The demand for educated, compassionate, and innovative healthcare workers has increased dramatically in the 21st century. This is largely due to the aging of the population, the advances in technology, and the complexity of modern illnesses. 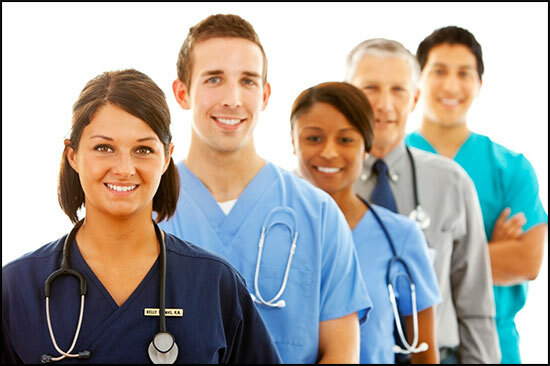 Healthcare jobs consistently claim top spots in US News job report. A career in healthcare can be both rewarding and exciting. Patrick Henry Community College is a great place to receive the education for your career in healthcare or to earn credits that will transfer to another college or university that offers the health career program you are looking for. From here, YOU really can go anywhere!